Shops at Bellgrade: 2.00 mile(s) from Shops at Bellgrade, Bar/Lounge, American, Open for: lunch, dinner, Featuring Bottega Bistro-Italian Full Service, Ruth Chris Steak House, River City Diner, a 50's 60's style restaurant serving all meals not just lunch and dinner. 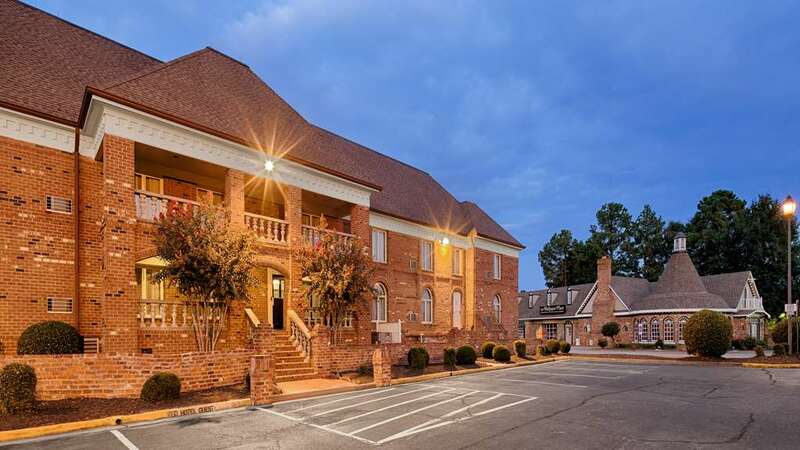 River - 2.00 mile(s) from Shops at Bellgrade, Bar/Lounge, American, Open for: lunch, dinner, Featuring Bottega Bistro-Italian Full Service, Ruth Chris Steak House, River City Diner, a 50's 60's style restaurant serving all meals not just lunch and dinner. Washington D.C.113.4 mile(s) from Washington D.C.